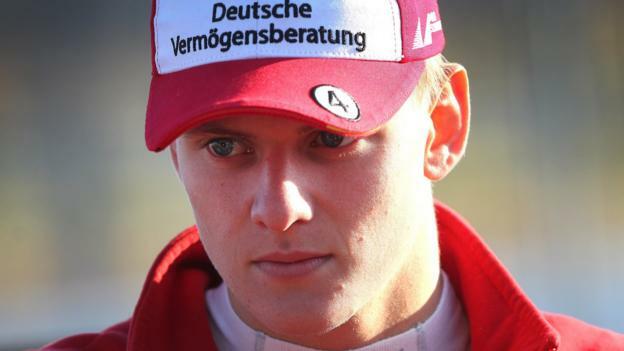 Mick Schumacher, son of seven-time champion Michael, is set to make his Formula 1 test debut for Ferrari on 2 April. as an F1 fan i get grief from sauber fans who say their team isnt a Ferrari B team. Announcements like that though prove they are. How much damage did moving from terrestrial to Sky do to F1? one the one hand you have the absolute piles of money that pay TV not only in the UK but worldwide is giving to F1. against that are the dwindling TV numbers because of this. Does this have an effect on sponsors? I’m not sure, perhaps the teams can market their sponsorships in a way to say the TV audiences are down but the ones who are there are all cash rich enough to afford pay per view TV and so they must have disposable income. The UK will be the big test this year, its a big market, and they wisely kept the highlights on C4 for each race. F1 has also launched its own OTT service and so I think this is where the sport will ultimately end up as the pay tv contracts expire. Interestingly, F1 was the first sport to have its own OTT TV offering back in the 90’s and what you get on sky now is still actually inferior to that 20 year old product. I’d say they will go back to terrestrial TV with a world feed but offer the better (much better) on F1TV which any smart (by then all TVs will be smart) TV can show. Great race today, terrible result for Charles.